Usually spotted lurking and working with Soul Trader and Celsius, Soul Deep welcomes Surplus. Or Sir A-Plus as we like to call him, such is the reassuring level of skill and authenticity in his compositions. 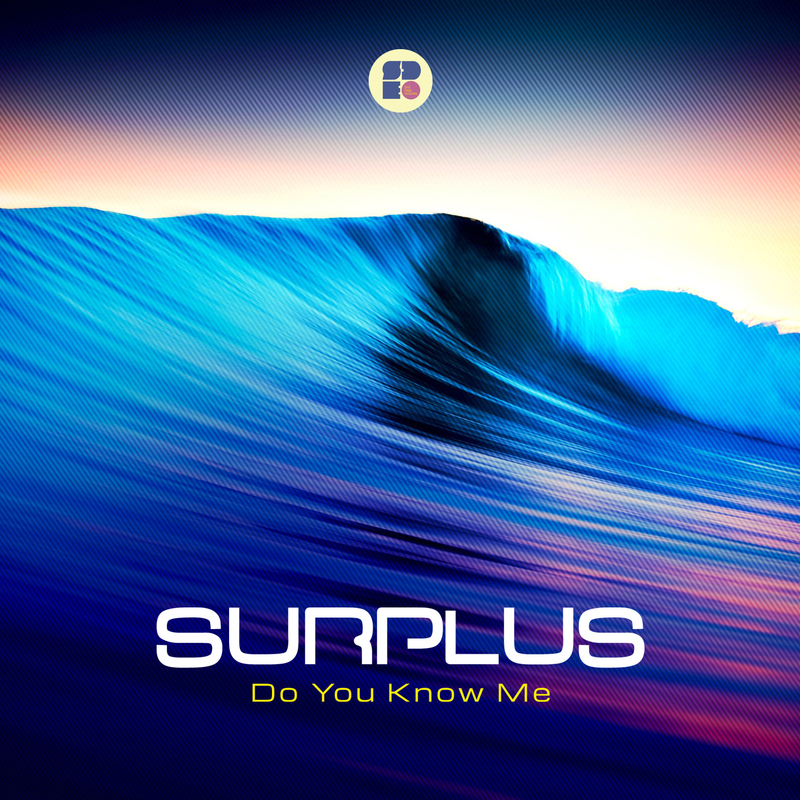 Across the two tracks we get his full spectrum: “Do You Know Me” is a slinky soul cut with an emotional vocal refrain, vocal textures and slippery guitar weaving in and out of the tight rolling steps. “Magnets”, meanwhile, shows us a much darker side to his psyche with moments of barbed roughage amid the atmospheric pads. On point.